Journey through modern India with celebrated chef Christine Manfield and discover the food, spices, and culture of this diverse country with this beautifully illustrated cookbook. 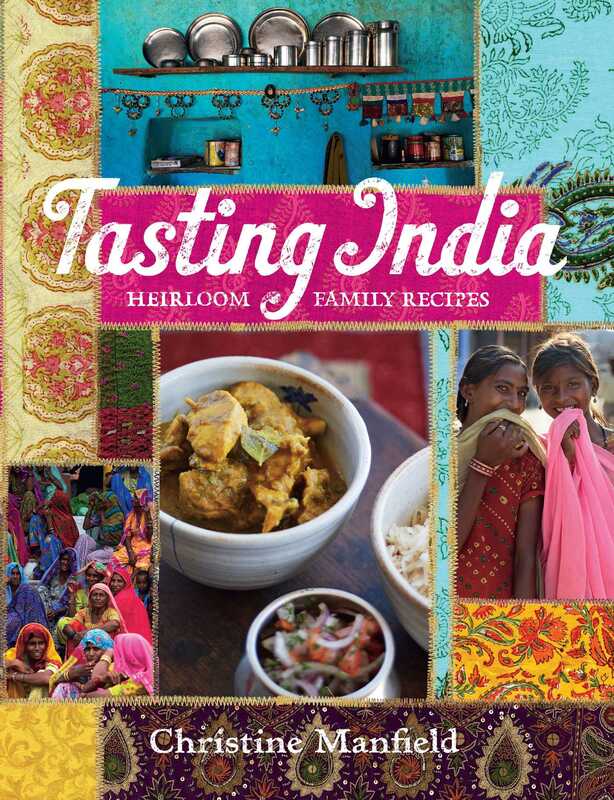 Tasting India is a gastronomic odyssey through home kitchens, crowded alleyways, fine restaurants, and street carts to explore the masterful, complex, and vibrant tapestry of Indian cuisine. Along the way, this captivating country comes alive as Christine Manfield describes its food, landscape, culture, and traditions with her trademark passion, curiosity and expertise. This award-winning cookbook has been fully revised and includes three new chapters on Punjab, Gujarat and Hyderabad—plus Christine’s insider tips on where to sleep, eat, and shop throughout India. Christine Manfield is one of Australia’s most celebrated chefs—a curious cook, a perfectionist inspired by the culinary melting pot of global flavors, and a writer whose successful, award winning books include, A Personal Guide to India and Bhutan, Dessert Divas, Tasting India, Fire, Spice, Stir, Paramount Cooking and Paramount Desserts have spiced up the lives of keen cooks everywhere.